Community management is a relatively new role in many companies with many companies having implemented their program just six years ago. This makes it very challenging for experienced community managers to articulate ROI and value on these programs to the management team. Although there is an understanding that community management is helpful, especially in smaller, more nimble organizations, it becomes a harder sell to enterprise-level companies where it’s difficult to measure and to justify. As a Community Manager who is currently shaping the first community role at my company, I now know how it feels to be the pioneers in social media marketing when they were misunderstood by their peers on what they do. In my short tenure, I’ve quickly built a business case for driving community at my company and have the executive buy-in that is helping our company triumph over our competitors from a community and advocacy standpoint. As social media has evolved from a simple marketing communications channel to an integral part of marketing strategy, so has the practice of community management. Focusing your efforts on organically building meaningful relationships within your community will not only create brand loyalty, it can easily align with growing your business from the inside out. 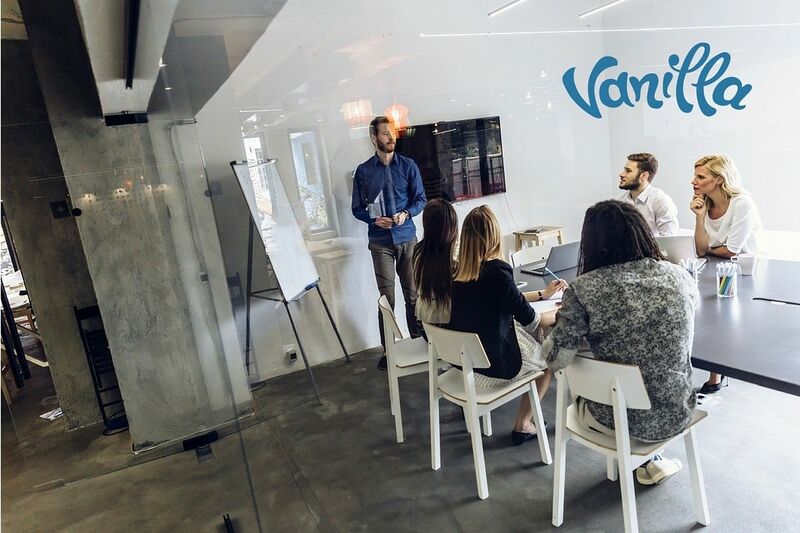 If you’re looking to build a case for community at your company, here are 3 starter points that are great reasons to help communicate the value of building a community platform to the C-level executives. We all know that marketers are great at communicating a company’s brand. Traditional marketing was always based on pushing messages to our customers with a firehose, and unfortunately, the ability to build deeper conversations is lost and sometimes never built at all. 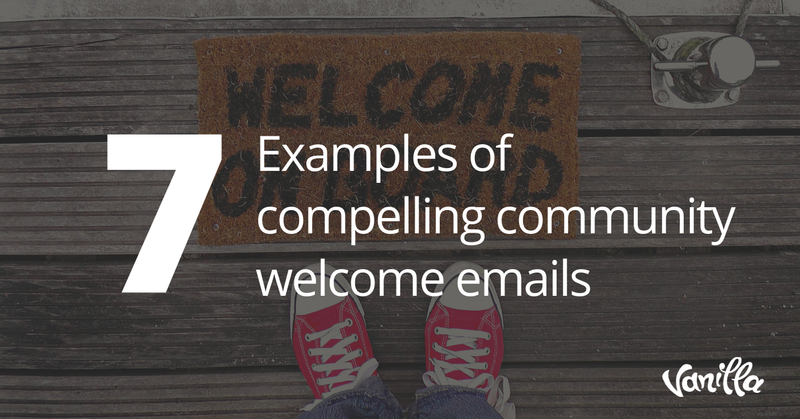 With community marketing, it’s the complete opposite. With the shift moving from an one-to-many mentality to one-to-one, building a community platform gives you the opportunity to do develop those deeper relationships without sacrificing message quality. Product Hunt is a great example of how they grew their community base from a small, curated group to an active, engaged community of their first 2,000 users in order to help guide their product’s development. 2) Peer-to-peer relationships as a resource. For free. Regardless of whether your product is a consumer good, a piece of software, or a service, if you have plans to scale the business in any way, you’re going to need to the help of your passionate customers. Bringing them into the product or service development process allows you to test drive ideas before investing large amounts of time or money to bring the product into market. By bringing your most passionate community members into the product development process, not only can you improve upon product features with your target market through immediate feedback, you’ll be able to test its marketability. For free. The ROI from these interactions go beyond just market testing. You also create brand loyalty as members are more emotionally vested in the success of the product. Building community is an investment in your business’s sales. In doing so, it allows you to listen, track, and analyze community activity to help you keep your finger on the pulse. 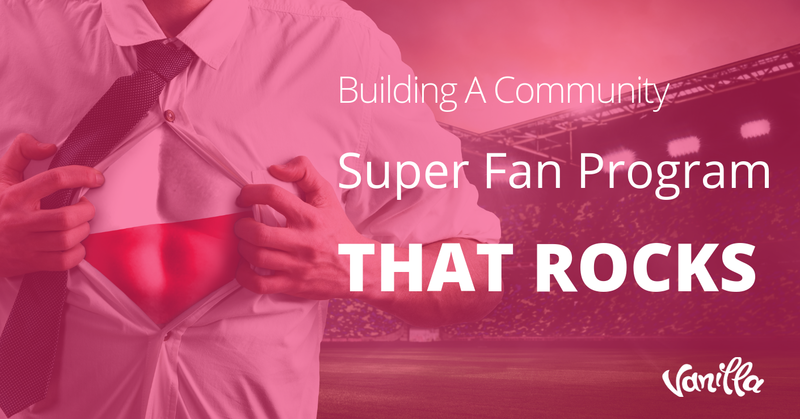 3) Your community has a true impact on your company’s bottom line. We’re living in the age where marketing departments are shifting their focus from reaching one-to-many to one-on-one audiences. The best way to scale this contact is to reach out to your biggest fans within your community: your brand advocates. So who exactly are these advocates within your community and why do they matter? Brand advocates are typically trusted 5x more and will spend 2x more than your average customer. These advocates are typically highly satisfied customers that will promote your brand without any incentive to do so. Moreover, community members, which can still be outside of your customer base (for example, thought leaders, or anyone who identifies with your cause, vision, or mission) are still a trusted voice within your industry that can contribute in strengthening your brand message. And with 92% of consumers trusting brand advocates and community members, they’re a group your business can’t afford to ignore in building. 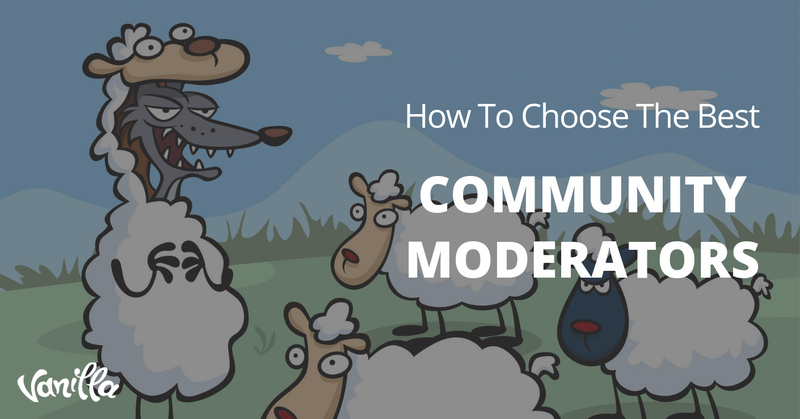 Confused about choosing the right community platform for your business? Get our guide to help you make the right decision! Laura Lopez is the Senior Community Manager at Social Tables. In her role, she puts the “social” in Social Tables through facilitating face to face and digital interactions between their growing, global customer base of 3,500 strong. She is passionate about bringing together like-minded communities that share a common goal to make each other successful through on and offline engagement. In addition to being passionate about technology and marketing, she is a self-proclaimed craft beer connoisseur and born-again skateboarder.